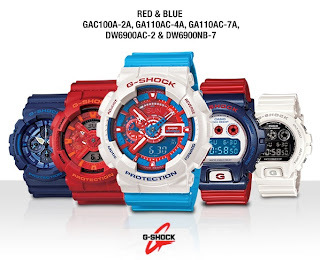 It has been sometime since I posted anything on Casio G-Shock. Sad really. Not because of the lack of models from Casio, but me I guess... 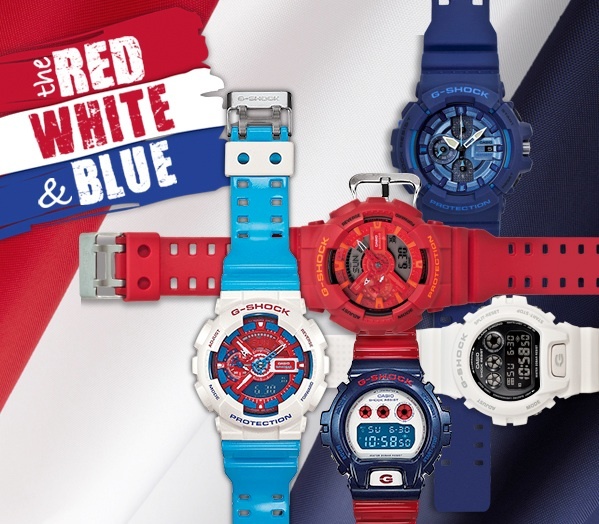 Anyway, Casio have released a set of watches under the Red, White and Blue theme. 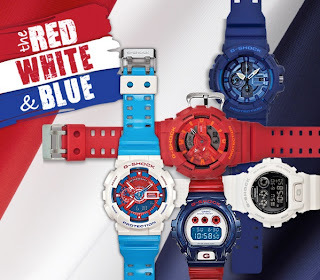 In conjunction with the upcoming 4th of July perhaps?